Surfing Queensland is proud to offer this State Government Funded program for females to encourage a healthy, active lifestyle. All females are welcome to participate. 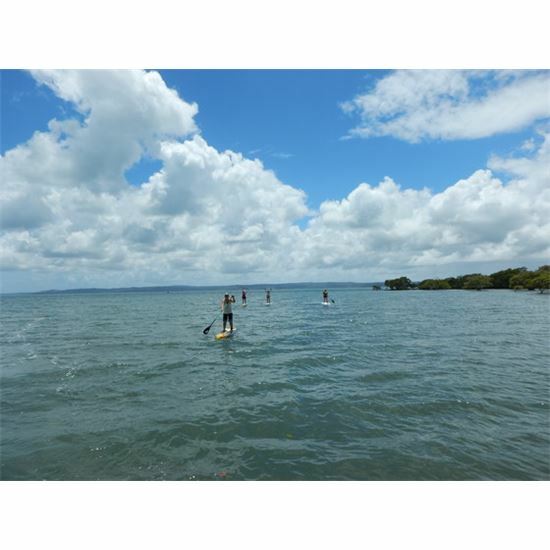 Stand up paddle boarding provides a fantastic overall physical workout both aerobically and for muscle toning. Suitable for anyone regardless of how much paddling experience you have or have not had. All equipment is supplied.